Honestly YA: Ten authors, One love. 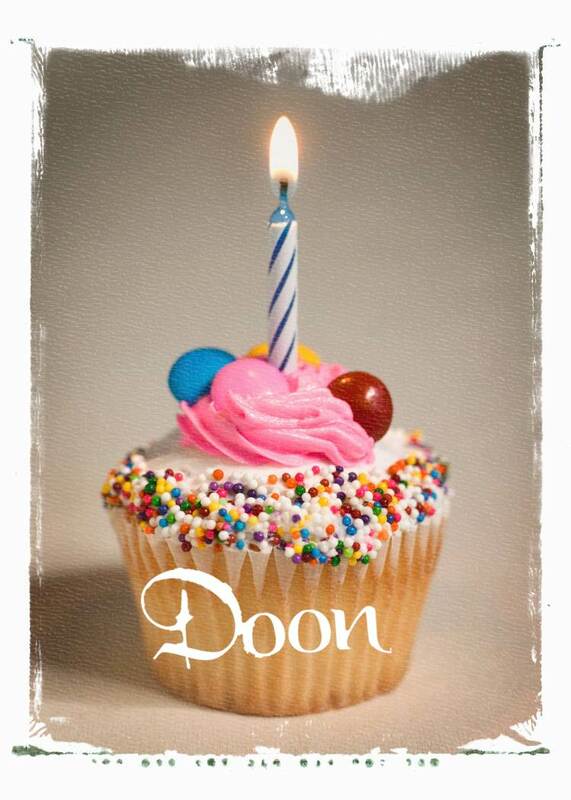 : HAPPY BOOK BIRTHDAY TO DOON! We just want to celebrate!!! 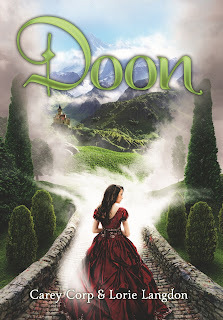 DOON is finally out in hardback and eBook! And the Dooniverse abounds with AWESOMENESS. To celebrate, we'll be giving away Doon-themed prizes *fancy bookmarks, hand-crafted Doonian jewelry, signed posters, and signed book jackets* just for spending time in our world. 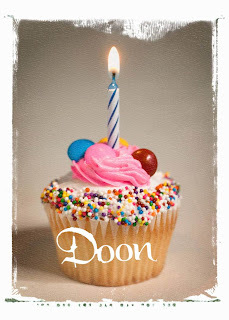 Below are twenty different activities to help celebrate the DOON launch. Do as many as you like and then tweet or post the launch announcement at the bottom of the page. Be sure to leave your email in the comment section. It's that simple. At least 10 lucky people will walk away winners* with Doon swag! What you would do in Doon if you could go for a day? CC: I’d probably hang out in the village, which has a total Dickensian feel. I’d drink ale and window ship in the cobbled streets. Then when I crossed back to Alloway, Scotland, I’d go get a latte at The Poet’s Corner. It’s a real coffee shop—you can like them on Facebook and everything. If Lorie could go to Doon for a day, she’d spend the whole time chasing after Jamie MacCrae. (Between you and me, she’s a little obsessed!) But if Jamie wasn’t there, she’d probably dress up in Scottish Renaissance clothes and go eat strawberries and oatcakes at the Doonian market. LL: Personally, I would head straight for The Castle MacCrae! I’m kind of castle obsessed (Not Jamie obsessed, thank you very much, Carey…well, maybe a little. *shrugs*) I might have to try on a few Renaissance dresses while I’m touring the castle. But I’m guessing Carey would go to the village and find the local theater, and possibly start her own when she realizes they don’t have one. CC: If I’m only in Doon for a day, I might have to settle for an improve troupe. Tell us a bit more about your characters? CC: I write Mackenna Reid: the fun, drama-geek with an irreverent sense of humor, and Duncan MacCrae: the charming, boy-next-door prince. LL: I write Veronica Welling: the perfect-on-the-outside cheerleader who hides a life of adversity behind her wide smile, and Jamie MacCrae: the intense crown prince who’s tortured about choosing what he wants versus what’s best for his kingdom. How big is Doon area-wise? Could you, say, walk around it all in a day? Is it too big for that? CC: It would take 2-3 days to walk completely around Doon if it were flat. Because of the mountains to the north and west, it takes 3-4 days. Tell me what you can about the series: How many books are planned? Do they have titles? And what's the timeline like? LL: Doon is a four book series with the hardcovers releasing each fall. The softcover versions will release just prior to the subsequent hardcover. The series arch follows the journey of the four main characters we’ve established; Veronica, Mackenna, Jamie and Duncan. As to titles, we’re not able to share just yet. A friend recently suggested the title “Doon Apocalypse” for book 4 *chuckles* but that’s by no means official! #2 - Call/text your bestie and tell her/him how special they are. 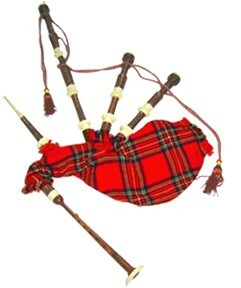 #9 - Play the bagpipes (or play a recording of bagpipes). #10 - Wear something plaid. #12 - Watch Lerner & Loewe's Brigadoon (or watch The Breakfast Club 'cause, hey-hey-hey, Simple Minds is Scottish). #13 - Listen to a Scottish band like Snow Patrol, Enter the Haggis, or the Bay City Rollers. #14 - Dance a Highland Fling (or jump around like Riverdance and tell people it’s the Highland Fling). 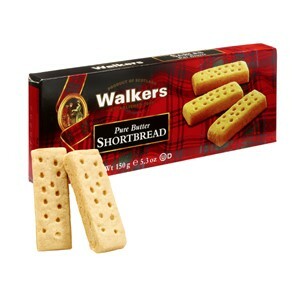 #15 - Eat some shortbread (warning: does contain calories). #17 - Sing your favorite showtune (be sure to tells us which one you sang in comments). #18 - Spend the day talking with a Scottish brogue. To enter the DOON swag giveaway* either tweet or post to facebook or tumblr. Don't forget to leave your email in the comment section. Thanks for celebrating with us!!! Carey & Lorie: Happy Book Birthday!!! I'm so excited for you! Off to buy the book now. I can't wait!!!! Thanks Pintip. What flavor virtual cupcake are you having? Congratulations, ladies! Everything looks fantastic!!! The site, the trailer, the party, the book...you got it all going on. I appreciate how much effort and prep went into getting this baby launched and I'm so proud of you. I've FB shared and tweeted, enjoyed my red velvet virtual cupcake (the only kind I eat these days, and will raise my cup of tea to you. Best of luck with the book! PJ - I had the same problem with the link, but when I posted the honestly YA homepage link, Doon's pic came up. Go figure? Sorry Lassies! That last comment was me! Logged into the wrong account...need a bit more bracing Scottish tea this mornin'! I'm so excited for the release of Doon! I'll have to go pick up a copy soon. I'll be sure to sing showtunes and eat virtual cupcakes all day long! Showtune break! Joint me in West Side Story's "I Feel Pretty" on the count of 3. @JenMcA So Jealous! Where are these Scottish games? Congratulations, happy birthday, confetti and cupcakes!! I think I will go with a double dark chocolate cupcake. ...I just realized I haven't eaten today! That sounds really good! I'm so thrilled for your launch!! @Stephsco - Sounds delicious. Have some tea, lassie! @JenniferMcGowan - thanks Jenn! I may have to have another virtual cupcake the same as yours, lassie!